Create Your New Custom Pool - FREE! Please select external paneling for the section of the pool that may be exposed without decking. 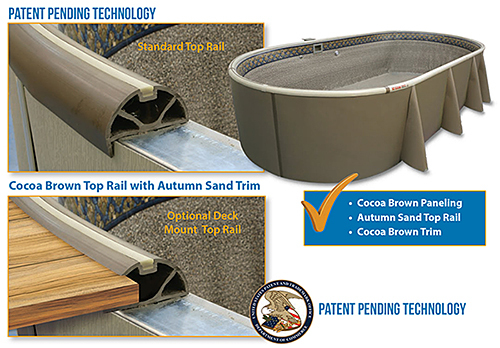 - If you do not have a deck, please choose a Standard Funtastic Full Rail below. - If you have a deck that encircles your entire pool, choose a Funtastic Full Deck Mounted Rail in the next section. - If your deck goes HALF-WAY around your pool please choose a combination of Standard Funtastic Half-Size Rail AND a Funtastic Half-Size Deck Mounted. If you chose a paneling, you will need a trim. Please choose an insert if you did not order panel. Don't forget to insulate your pool! Check the box if you want R10 insulation! All Funtastic Pools come standard with a pool skimmer and plumbing accessories. Funtastic LED Light and Funtastic Beaded Winter Cover are optional. Trust us, you will want to add these for better enjoyment of your pool! Upgrade to a beautiful 6ft Walk in Step. 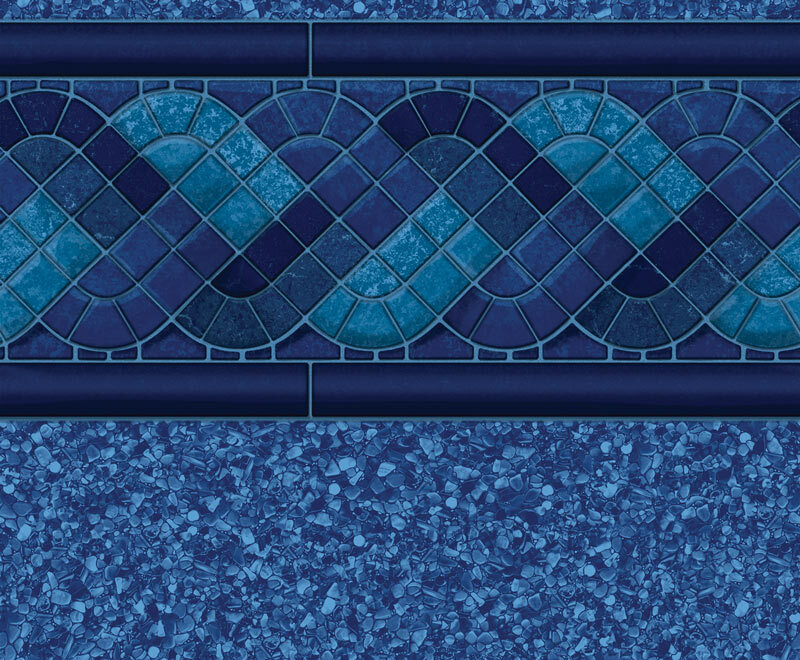 We offer both straight or radius, depending on the pool shape, in white, blue, and gray. All Funtastic Pools come standard with a pool liner in the base price. 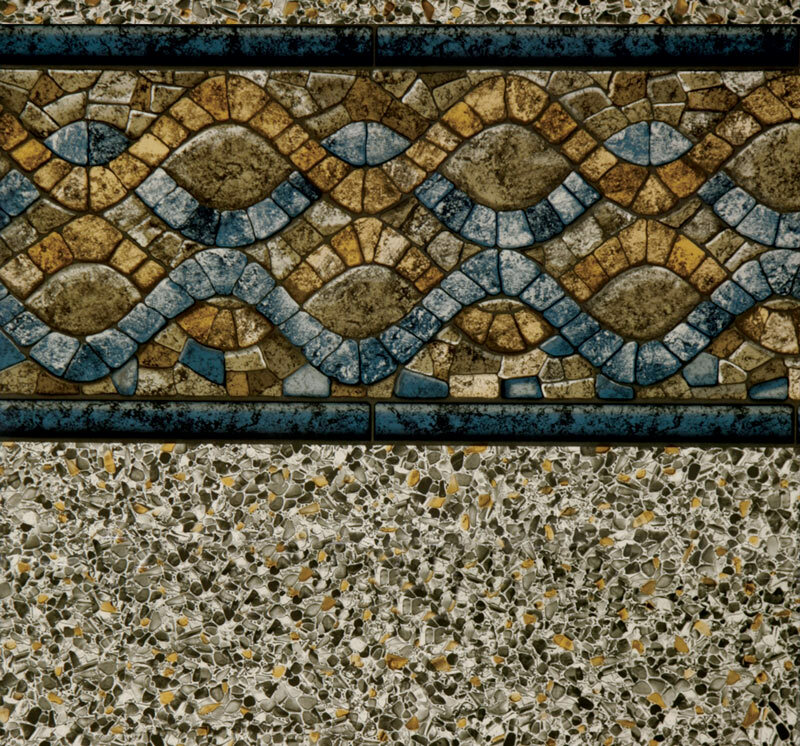 Click on the images below to open larger images of the liner colors in a new window - Sandstone and Blue Beach Pebble. Important Safety Information is included in The Funtastic Pool Liner Box. Contact us today with any questions, comments or sales inquiries. We respond within 24 hours. At THE Funtastic Pool we take the guess work out of building your next backyard. Our Semi On-Ground Pool solutions make having an amazing pool something all homeowners can afford. Design your custom pool, today. “Only Alpha Property” and collectively, the “Only Alpha Properties”). registration, a survey, a contest or other form that you complete. your visits elsewhere on the Internet. incorporate it with your Personal Information. product surveys and marketing, and only to the extent necessary in each specific case. Information to governmental authorities in cases where it is required by law. and other third-party affiliates to customize the design of the Only Alpha Properties. Only Alpha does not knowingly collect Personal Information from visitors under the age of 18.
a child under age 18 without verification of parental consent, we will delete that information. Properties affirms your agreement to such changes. Please allow 30 days for Only Alpha to respond to your request. images that are subject to the copyright rights of their providers. images, audio and video, without the prior written consent of Only Alpha. mark or other content displayed on Only Alpha Properties is strictly prohibited.